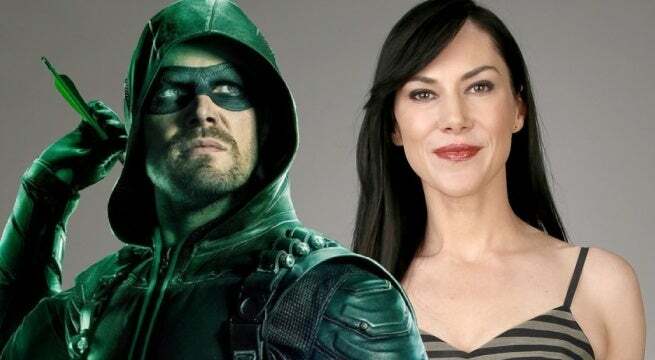 Team Arrow might be dealing with an unpredictable threat at the hands of Cayden James (Michael Emerson), but it looks like another antagonist will soon be entering the fold. Arrow has recently added Kyra Zagorsky to its season six roster, according to TVLine. Zagorsky will reportedly be playing Athena, a former member of the League of Assassins. Zagorsky is best known for her roles on Helix (no relation to the Arrow group of the same name), The 100, Continuum, and Supernatural. "Bearing a scar across her face as an example of her fearlessness and determination, Athena aims to maintain the legacy of Malcolm Merlyn, her fallen commander — and thus sees anyone who was once associated with him as a potential threat." 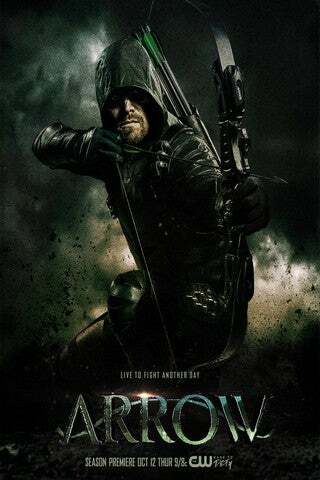 This is sure to bring a pretty unique challenge to Team Arrow, and it sounds like it could have something to do with the much-anticipated return of Nyssa al Ghul (Katrina Law). There's no telling how Athena's arrival will tie to the show's main narrative, with the threat of Cayden James and company presumably still looming large. But according to Guggenheim, the situation surrounding this season's main villain will play out in an unexpected way. "I think it's going to unfold in a way that will really surprise people," Guggenheim told ComicBook.com. "I actually expect it to be controversial because we're doing something that's so different than what we've done in years past. There's one particular hard right turn that we've got up our sleeves that we've never done before. So I'll be curious to see what people think of it."